Please Note: If you are ordering these labels to be shipped to a residential address we will automatically send them via USPS. Shipping to a US address, one roll ships for $5.50 postage and handling, total $10.16. For each additional roll, add an additional $1.75 per roll for postage and handling. 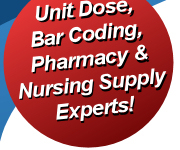 The average time for delivery is ten business days. For shipping outside the US, please request a postage quote with your order. Orders to residential address automatically ship via USPS. US Shipping for one roll $5.50 postage and handling, total $10.16. Each additional roll add $1.75 postage and handling. Outside US please request postage quote with order. 4 oz. 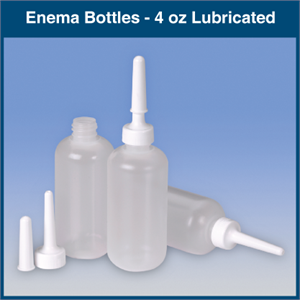 (120 ml) Special Low Density Polyethylene - allows for easy "squeezability" and complete evacuation of solution from bottle. Nozzles are specially lubricated, providing easy insertion and extraction. 4 oz. 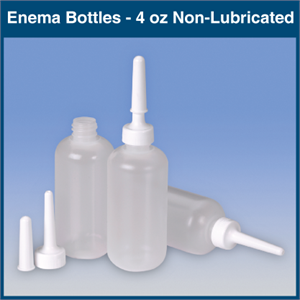 (120 ml) Special Low Density Polyethylene - allows for easy "squeezability" and complete evacuation of solution from bottle. 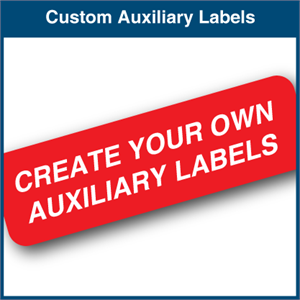 Create your own custom auxiliary labels!